We would like to offer a very warm welcome, this rather chilly November, to our new Head of Training Simon Jackson. Andy Richardson, Chief Exec at Influential, says “Simon has over 15 years of training delivery experience, most recently as Head of Training at another large international SAP Partner. Bringing someone of Simon’s extensive training and BI experience into our already highly accomplished SAP Business Objects team is a huge achievement and allows us to grow and service our client base even better into 2017. We approach next year therefore with great excitement in the SAP Business Objects space”. As well as years leading training, Simon also has a solid background in Business Intelligence and IT. After graduating in Business Computing Simon spent 18 years in IT, from testing and development to pre-sales and sales. Business Intelligence has been his specialist area for 17 years, with a strong focus on SAP BusinessObjects. Starting with the original version 4 (in 1999!) he’s grown his knowledge and training delivery styles with the toolset. Are you looking for help with the latest version of SAP Business Objects? Do you have new employees needing to learn the basics? Do you need training tailored to your own data? Are you expanding into using the other tools within the toolset and require help on those? 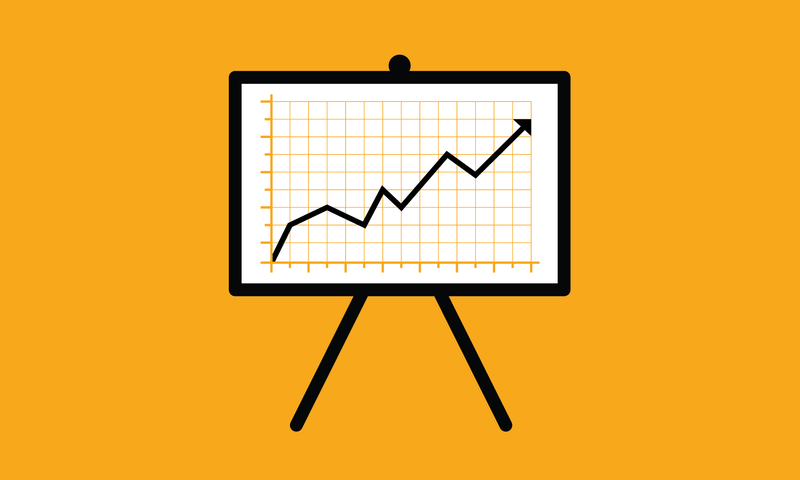 Whatever SAP BusinessObjects training your team needs Influential Training team can deliver the service that suits your business. To celebrate Simon’s arrival we are offering a limited time discount. Order SAP Business Objects training courses before the end of 2016 with delivery before the end of February 2017 – the more you order the higher the discount. Simon’s arrival enables Influential Training courses to further expand their reach and depth. With brand new courses in core SAP BusinessObjects Tech, courses will soon launch for training in our other areas of expertise. Watch this space!